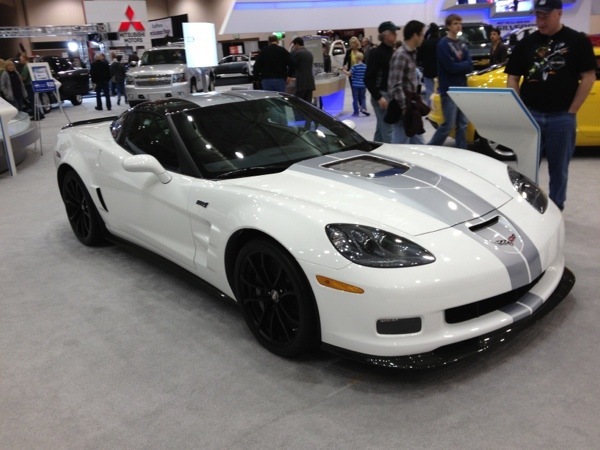 The C6 Z06 used the LS7 – The LS7 was a naturally aspirated, 7 liter V8 making 505 HP. 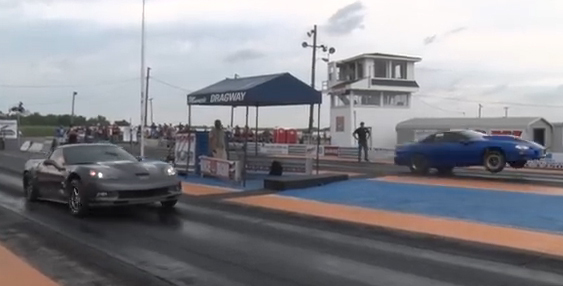 The Corvette launched ahead of the Lambo like they stalled! 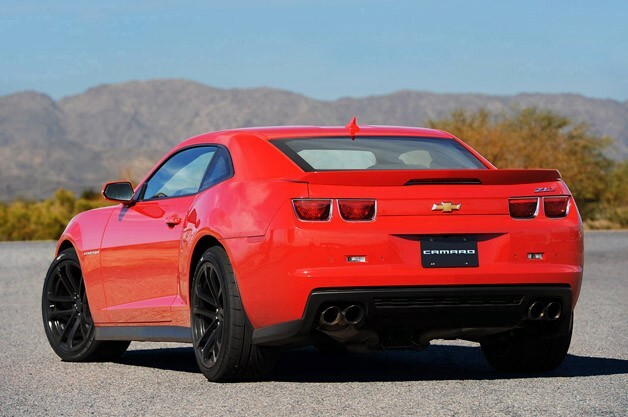 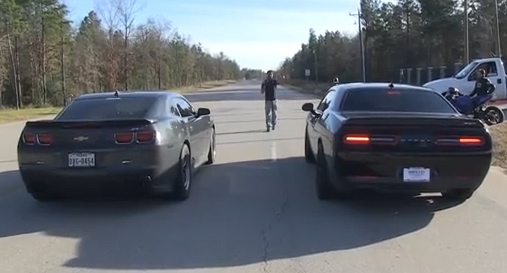 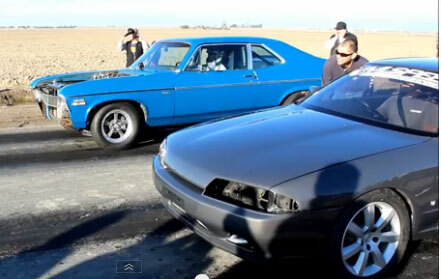 Video: Hellcat out playing around with a Camaro and a few other cars. 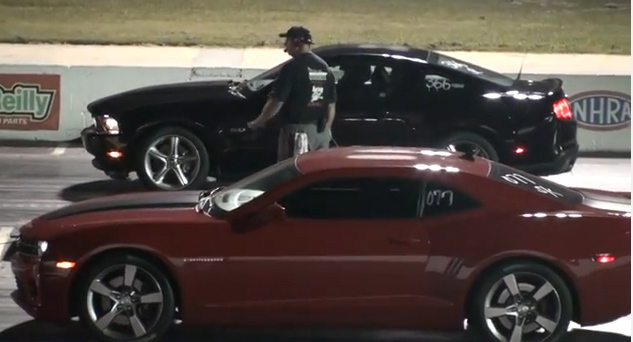 Hellcat races a motorcycle, Camaro vs Corvette and others. 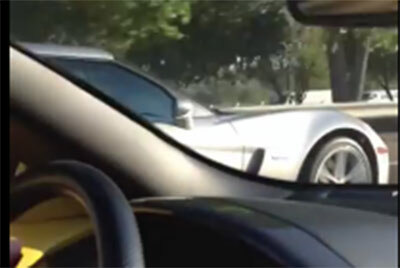 Close racing between Corvette C6 Z06 vs GT500 ON THE STREET!